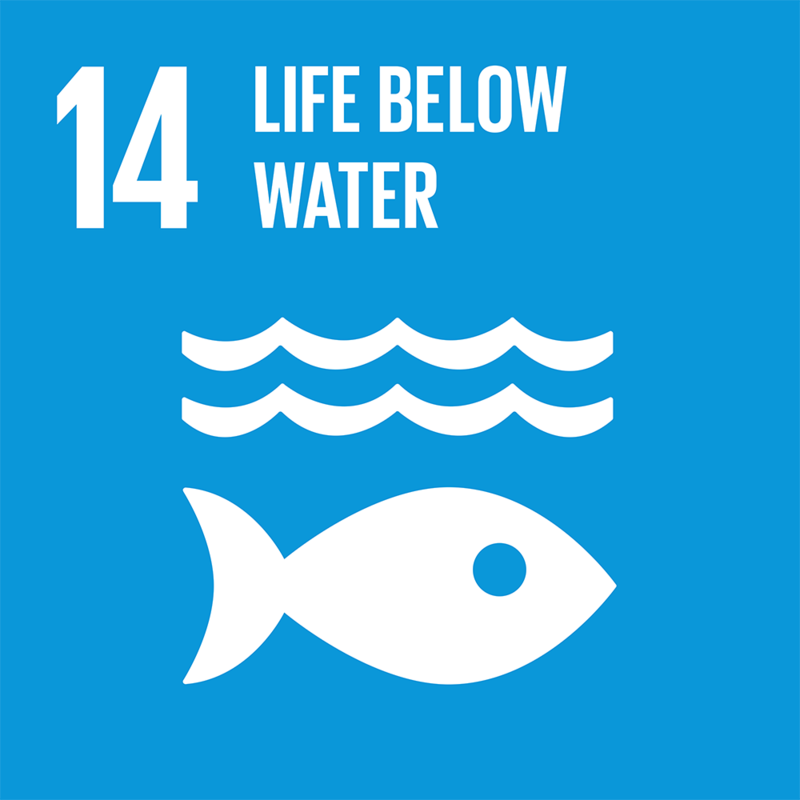 The Sustainable Development Goal for the Ocean (SDG 14) was adopted by world leaders in September 2015 as part of the United Nations 2030 Agenda for Sustainable Development . It includes vital targets, such as mitigating ocean acidification, securing habitat and species protections, reducing pollution substantially, and ending illegal fishing and subsidies that lead to overfishing. This week, governments and experts are gathering in New York to begin crafting a global “call for action” to implement SDG 14. The call, which will be launched in June, at the UN’s first-ever Ocean Conference , should include a firm commitment to protect at least 30% of the ocean by 2030, and ensure that the remaining 70% is sustainably managed. UN member states must also pledge to secure the extension of legal protections to high-seas biodiversity by closing the gaping governance loophole that exposes the ocean to plunder. The ocean has suffered decades of abuse and neglect. It has been treated as a free-for-all garbage bin and race-to-the-bottom buffet. We have financed its destruction, with no regard for the consequences. But those consequences have become impossible to ignore. While we, as previous global ocean commissioners, had to campaign hard in 2014 for the ocean to have its own dedicated global goal, it is now hard to believe that the ocean’s position in the SDGs was ever in question. That is the sense that we should have in 2030, when the targets of SDG 14 are fully met. Business has a clear interest in reversing the decline in ocean health. The GDP derived from the ocean amounts to $2.5 trillion, or 5% of the world’s total GDP. That’s equivalent to the GDP of the world’s seventh-largest economy. The ocean is also the world’s biggest employer, directly supporting the livelihoods of more than three billion people, and is a source of food for over 2.6 billion. Restoring the ocean thus amounts to an unparalleled business opportunity. At a time when politics threatens to undermine cooperative action on the environment, fighting for our shared global environment is more important than ever. Our responsibility for the ocean’s health is as deep, fundamental, and permanent as our dependence on it. No political consideration can compete with that. Now is the time for all of us – citizens, business, and government – to unite and fight for our ocean.